With the EU referendum imminent the UK’s attention is firmly focused on Brexit – however Grexit still remains a very serious possibility. In a review of James K. Galbraith’s Welcome to the Poisoned Chalice: The Destruction of Greece and the Future of Europe, economics commentator Lyric Hughes Hale re-evaluates the Greek debt crisis assessing the unfortunate and unjust position the people of Greece have found themselves in. My mother is Greek and German, which could mean that no disclosure is needed, as my prejudices regarding the Greek debt imbroglio should be perfectly balanced. 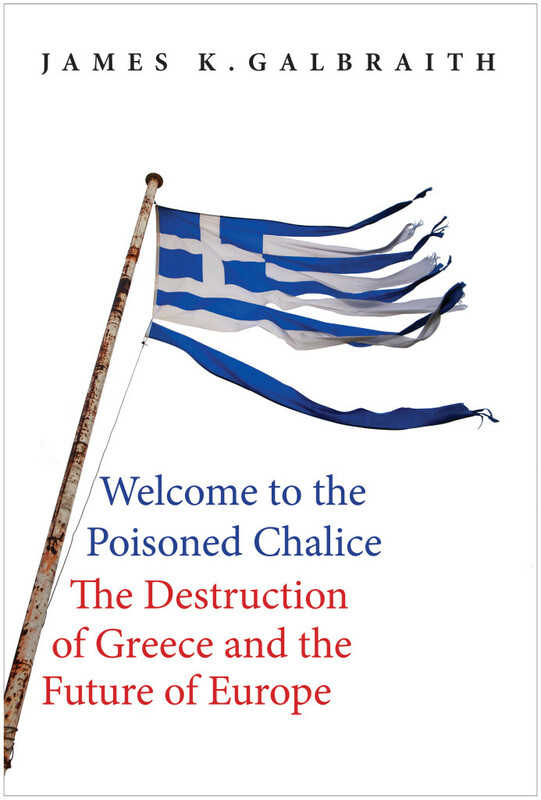 However, as I delved into James Galbraith’s new book, Welcome to the Poisoned Chalice I became convinced of the impossibility and injustice of the situation in which Greece now finds itself, as the country negotiates its financial fate with the German government, the EU and the IMF. Unless it is a work of fiction, I begin by reading the end of a book, and in this case I was particularly well rewarded. If absolutely everything goes wrong, we all wish to know, what is Plan B for Greece? Last summer, at the Ministry of Finance in Athens, Galbraith and his small team thought through the ramifications of Greece exiting the European Union, which they called Plan X. “The Plan X Memorandum” is an inside peek into “what If?” and the legal basis for a “Grexit”. It contains details of actions such as notifying telecommunications companies so that services would be maintained throughout the transition, and the printing of new paper money. The Greek people are being maneuvered into a position where they cannot pay their mortgages and are being dispossessed from their homes. For what? For debts that were incurred under previous governments for completely useless things where the benefits went to German construction companies and French arms firms. The notion that this debt should be paid is absurd. It seems the IMF would agree that debt reduction is critical, but the European Central Bank and the Eurogroup do not. Negotiations are continuing on a framework for debt relief that would prevent Athens from defaulting on a major loan repayment in July. Before that deadline, Greece must also pass an additional tax amounting to 1% of GDP. Protests are likely; the Greek police say that there have been more than 27,000 demonstrations in the past five years. So Galbraith’s book, a series of essays, letters, and memos written during the heart of the Greek crisis in 2015, appears at a crossroads in modern Greek history. 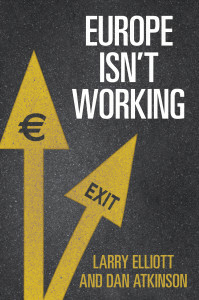 While our attention has been diverted by Brexit coming up on June 23rd, the clear and present danger to the Europe Union remains the failure of Greek debt restructuring. This July, the country could default on 3.5B euros of debt payments. 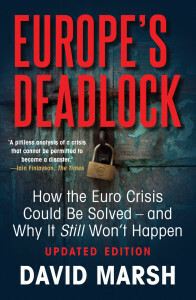 Galbraith explains how and why Greece’s problems did not get resolved last summer. 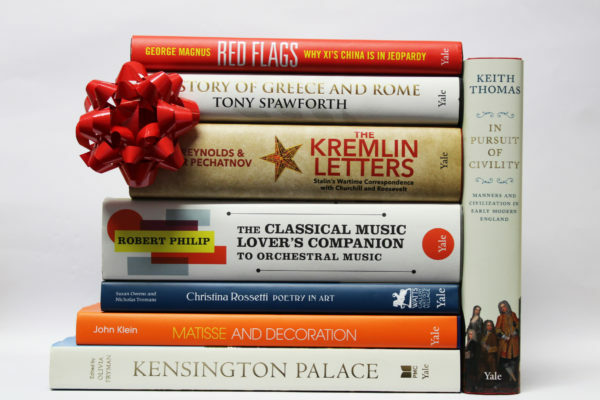 The book has two main protagonists, the author himself, an eminent economist from the University of Texas at Austin, and his friend and colleague Yanis Varoufakis. Varoufakis is also an economist and the former finance minister of Greece, and is currently touring the US with a book of his own, “And the Weak Suffer What They Must?”. 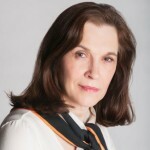 When Varoufakis became a member of the Greek government, he called upon Galbraith to help him understand the consequences of a possible default. Galbraith had a fascinating vantage point from inside the makeshift offices of a revolutionary Greek government. Galbraith’s role in the unfolding drama of last summer brings to mind a long tradition of Yale-trained economists who have consulted and influenced foreign governments. Many do not realize that Yale economist Ma Yinchu for example, crafted China’s one-child policy, and it is hard to be more influential than that. But Galbraith also reminds me of a Princeton economist, Arthur Nichols Young, who advised several governments in crisis in the mid-twentieth century. Since there is in Greece no longer a political outlet it will be that much more unpleasant as the fires burn. That’s the price that both Greeks and Europe will bear from accepting a set of policy recommendations dictated by economists, driven by ideology and utterly disconnected from the reality of what it might take to restore a viable social and economic entity on that particular outskirt of Europe. Galbraith has an interesting take on why this was allowed to happen. He claims banks, not the real economy, were the major target of the Greek rescue. Former IMF head Dominique Strauss-Kahn, with the French presidency firmly in his sites, used the rescue to curry favor among his supporters, who also happened to be Greece’s creditors. The situation has similarities with the Asian Financial Crisis in 1998, and the IMF’s stance toward Korea which required major austerity measures. The difference was that South Korea had the ability to increase exchange rate flexibility, and Greece as a member of the European monetary union does not. As has been debated by economists but ignored by some policymakers, austerity can lead to desperate measures to raise short term liquidity, but in the long term this inflicts fatal blows on the economy. According to the Economist, sharp increases in business taxes (now 29%) have caused 200,000 businesses to close or leave the country, in a country of only ten million people. This would be the equivalent of six million businesses closing in the US. Ironically, the Athens Stock Exchange has risen 42% in the last three months. Another issue is although Greek banks have done what had been asked of them, the current government has delayed a progress review of the third international bailout. Michalis Sallas, the chairman of Piraeus, Greece’s biggest bank and three other banks met a November deadline to bring in an additional 14B euros of new capital, but infighting in the Tsipras government have resulted in a failure to complete negotiations with the EU and the IMF. Sallas sees this as threatening revitalization of Greece’s private sector and international investment. Economic history has shown time and again that efforts to muddle through financial crises never work-think of the Great Depression or Japan’s lost decade. For the EU it was a catastrophic policy error. It has not only given us an economic depression from which many countries have not yet recovered. It has also destroyed public confidence in the EU and in the very idea of European integration. 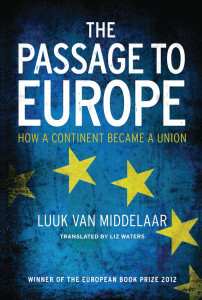 Europe was a bright political project at the formation of the European Community and again when it expanded at the end of the Cold War. Its purpose was not so much power as peace: truly a noble vision. But that noble project was built on an end-of-history economics, on frozen-in-time free-market notions and on dogmatic monetarism linked to arbitrary criteria for deficits and public debt. In the wake of a global financial meltdown, these no longer serve. Unless they are abandoned soon, they will doom Europe as sure as communism doomed the empire of the East. Was the entire Greek debacle the result of greedy French and German bankers who made risky loans, who were then rescued by politicians? When in 2010 it became clear that Greece was insolvent, did the IMF (France) and the EU (Germany) conspire to offload those loans to the entire European Union through a restructuring of that debt? It is almost more hopeful to believe that than the probable reality, that in more prosperous times things were not thought through, including an exit for any member who might not want to remain part of the EU. 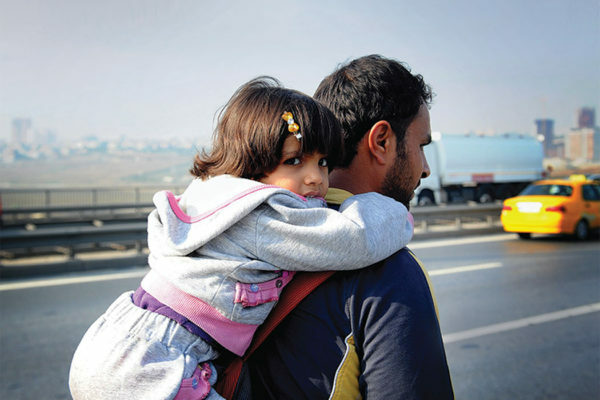 Getting to this point was a concatenation of the best of human aspirations for peace and prosperity, and the worst of human inclinations of greed and fear, now played out on a tragic stage in Athens.